EBT which means “Electronic Benefit Transfer”, it is a United States government scheme to help their citizen to fight poverty. The public welfare department of the United States issues a card to those Who comes under the poverty threshold. And this card is known as EBT card. The public welfare department issue the benefit of people in the form of money to this card. And this money can be used to purchase food products. This EBT program is made by the government for financially week peoples of their country to help them to complete their basic needs living. 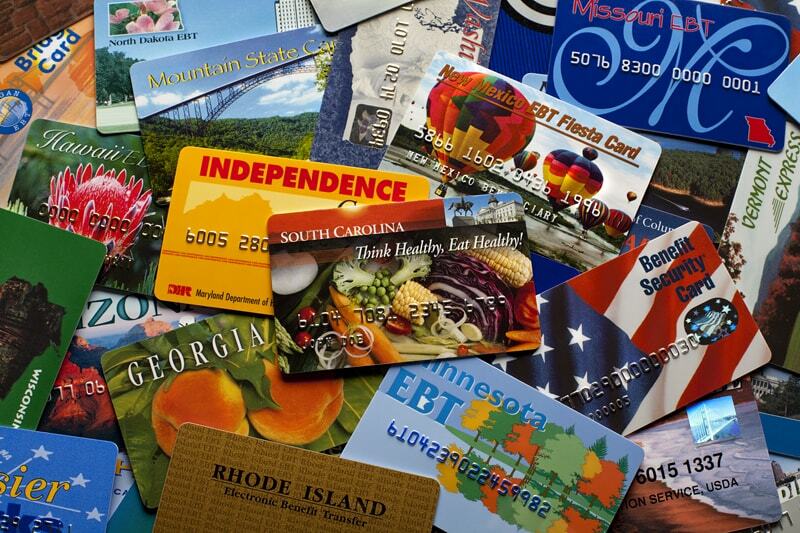 The EBT program is also known as SNAP which means “supplemental Nutrition Assistance program”. The EBT card issue with some limitations and restrictions. Like you can only buy food products from it. Buying products like alcohol, tobacco, medicine etc is restricted. You can’t use it to buy these type of products. To apply for the EBT benefit you must come under the poverty threshold. The Ebt benefit holder is not allowed to sell their card in exchange of money or something else. Selling your card is crime and it will be treated as fraud. How to find your eligibility for EBT benefit. There is two way to find your eligibility to apply. 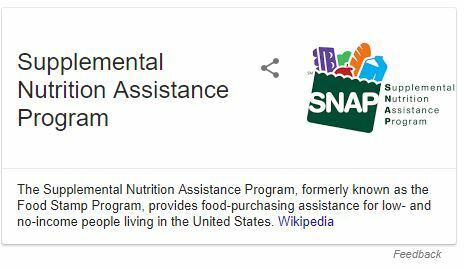 Visit the site https://www.snap-step1.usda.gov/fns and follow the instructions step by step. There are multiple websites where you can easily find your card balance. Visit any nearest food store and use their card machine. Whenever you buy something you get the receipt where you check your available balance. The card is accepted by mostly all of the local grocery store where you can use your card to find purchase food products.